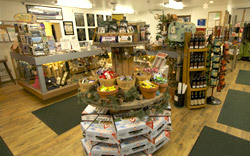 Come and enjoy the perfect getaway! 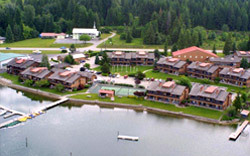 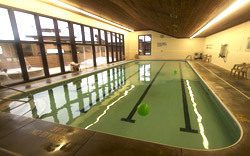 Pend Oreille Shores Resort offers beautiful, fully furnished, one, two and three bedroom condominium units nestled between breathtaking Lake Pend Oreille and the Selkirk Mountains in northern Idaho. 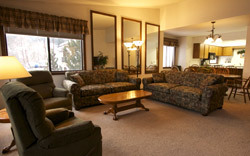 A wonderful combination of wilderness surroundings with all the comforts of home!